Locations in Los Angeles, San Diego, Orange County and Riverside County, California. 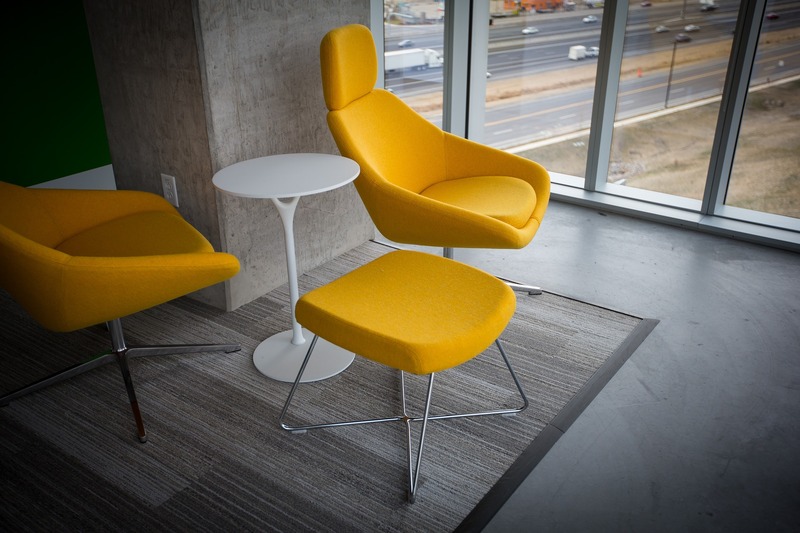 We offer a large selection of top brand, pre-owned office furniture at 70% to 80% off retail. Our budget friendly, recycled and refurbished furniture provides maximum value to our customers. Servicing all of CA with offices in San Diego, Los Angeles, Inland Empire / Riverside County and Orange County. Our team of Liquidation Experts have the knowledge and experience to meet your needs. 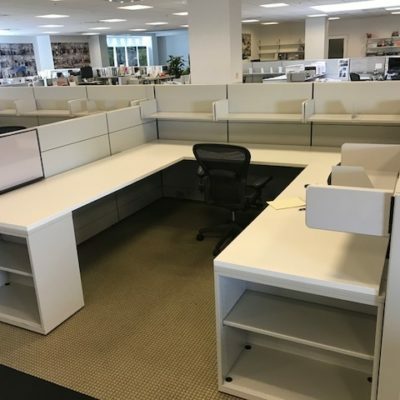 Our team of professional Liquidation Specialists have over 25 years of experience servicing the business communities in San Diego, Los Angeles, Inland Empire/Riverside County and Orange County. 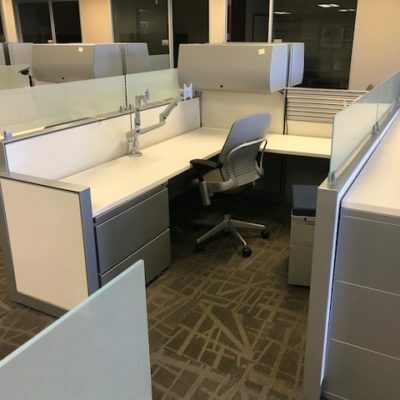 CA Office Liquidators is a full service office liquidation company. Not only can we get you the highest return on your used furniture assets, we can also assist you with planning and managing your exit strategy. 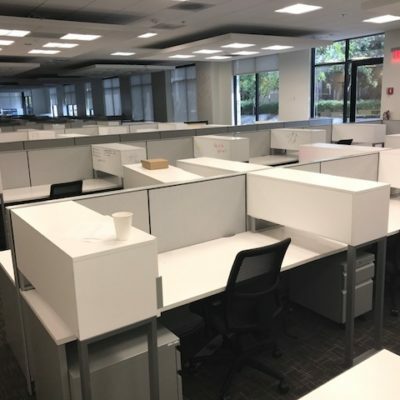 Whether your company is relocating, downsizing or closing we understand the intricate details of the exiting process. 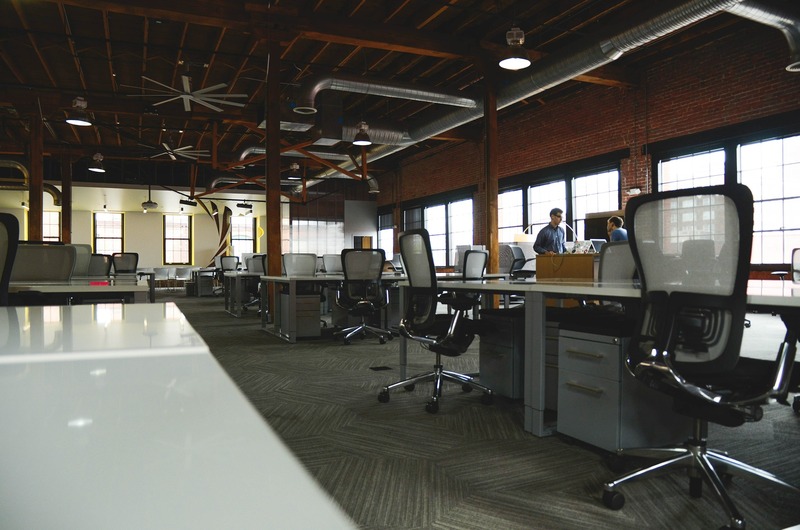 We will work with you to create a cohesive exit plan that fits your business needs. 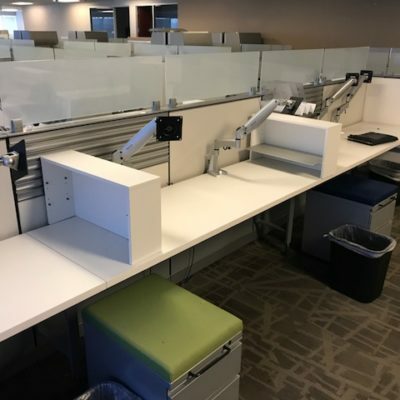 Our team of experts can assist you with determining a timeline, cost, manage logistical coordination, decommissioning, and restoring your office to its pre-leased condition. 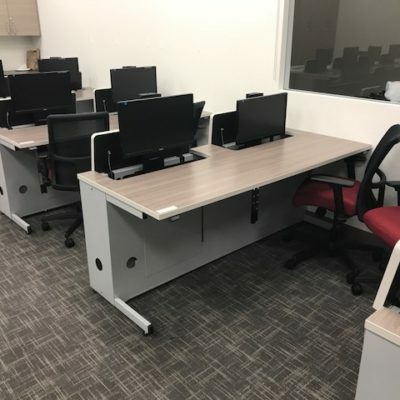 Whether you need to liquidate several floors or several buildings, CA Office Liquidators will provide a smooth and cost effective experience as well as get you top dollar on your used furniture. 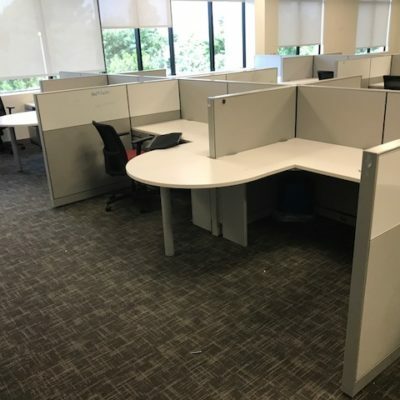 CA Office Liquidators offers full-service liquidation, including the purchase, dis-assembly, and removal of your excess cubicles and office furniture in the United States. We have a reputation for our professionalism and detail-oriented approach, from initial bid to final removal.